Our Bailey caps are famous for their superior fit and custom shapes. 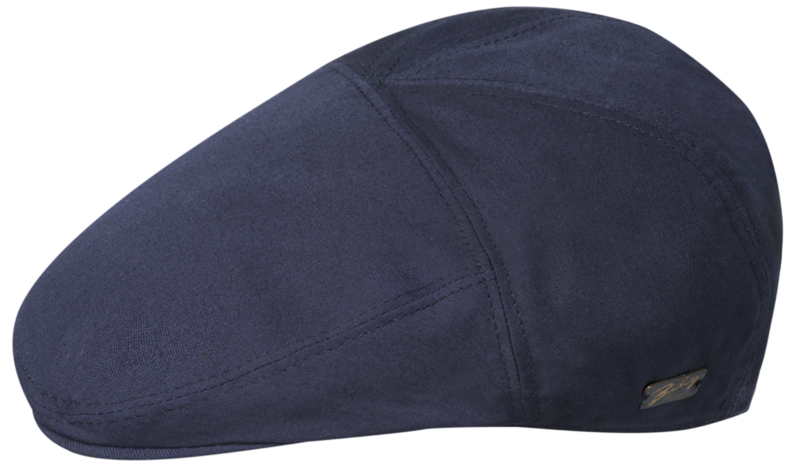 This classic center seam flat cap features a breezy summer weight linen fabric. With our focus on fit this cap is bound to be a wardrobe favorite. Cap is fully lined with a comfort sweatband. The crown is sewn directly to the bill.